We custom build for every project. Large, Small, Portable, experienced to do it all! Our knowledge and experience spans 20+ years of doing every type of job you can imagine, we have you covered. We’ll design what your project requires. We manage everything, start to finish. Long term support for all our builds. Our jobs are high quality and certifiable. We have 20+ years of knowledge for you. We’ve done it all, you’ll get what you need. Industry Standards on all jobs. DiversePanel has completed builds most industries, we make sure our rooms meet government certification. We build for all requirements: Industry Standards and Govt Certifications. We build for all industries: Seafood, Meat, Wineries, Breweries, General. 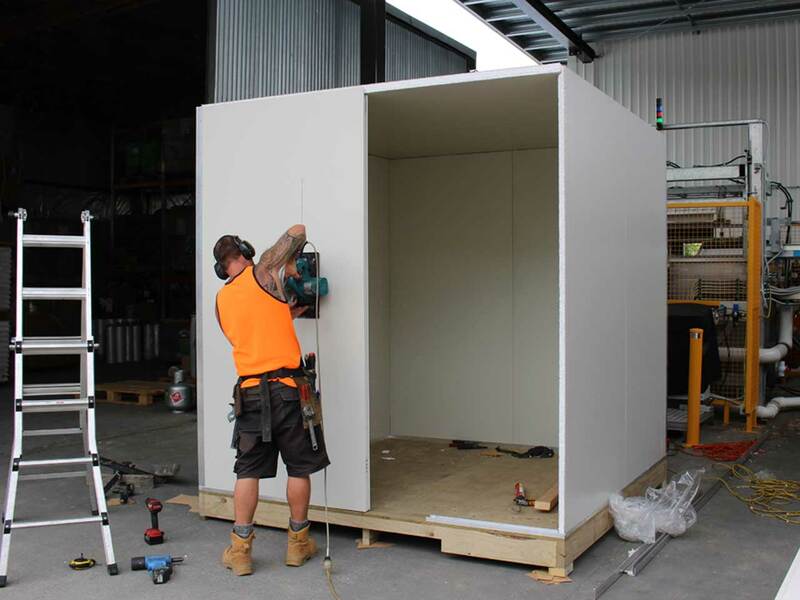 We build all room types: Coolrooms / Cold Stores, Service Areas, Processing Rooms, Clean Rooms, plus much more. Large to Small we handle it all. 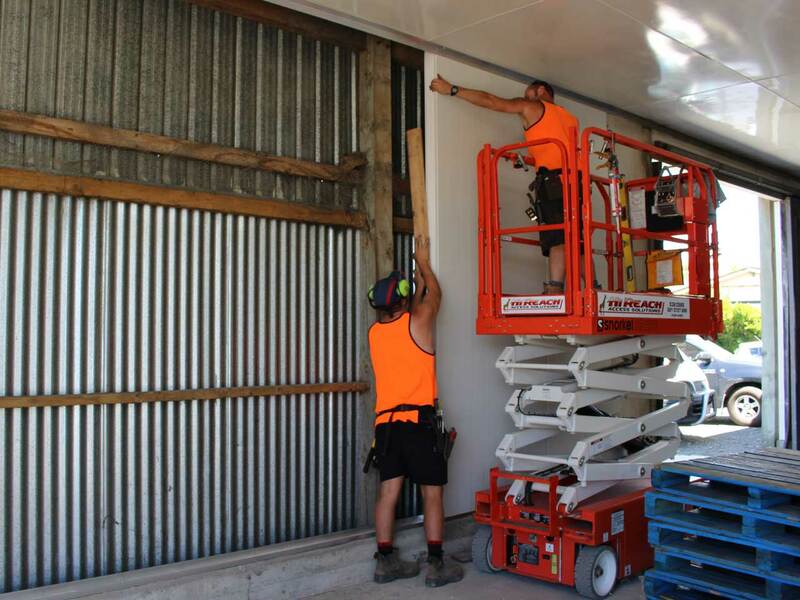 DiversePanel welcomes jobs of any size, handling large commercial jobs, to local private customers. 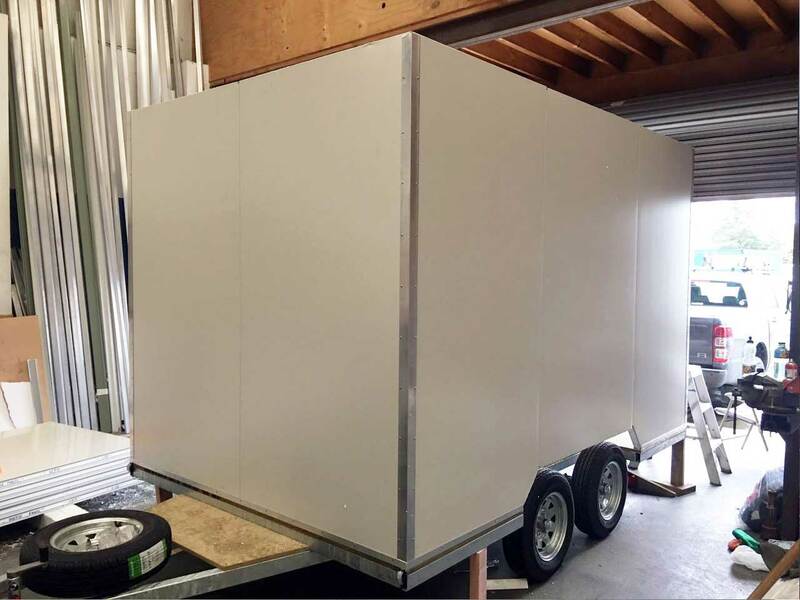 Small: Custom boxes, Portable rooms, Trailer units, Private storage. Medium: Shop chillers and Store rooms, Restaurant facilities, Freezer units. 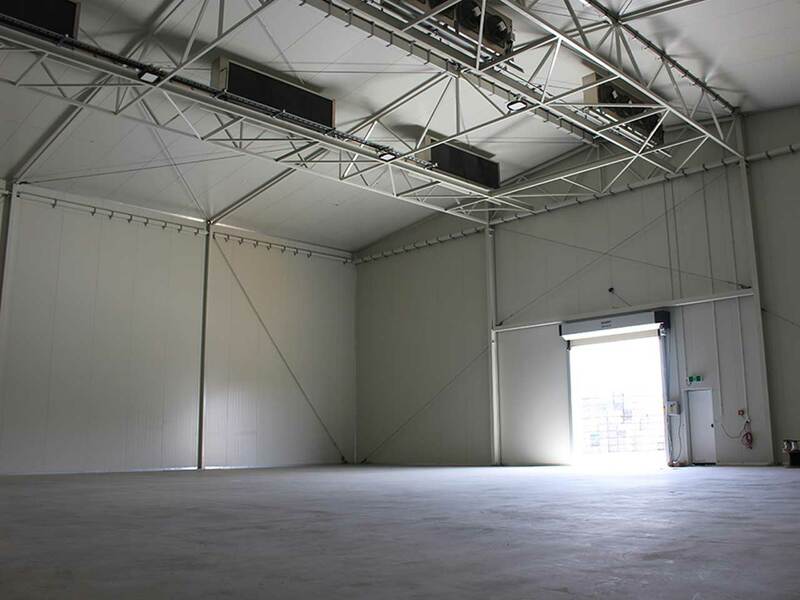 Large: Factory processing rooms, Climate controlled storage facilities, Cool store warehousing, Commercial freezers. Portable & Movable, all shapes and sizes. 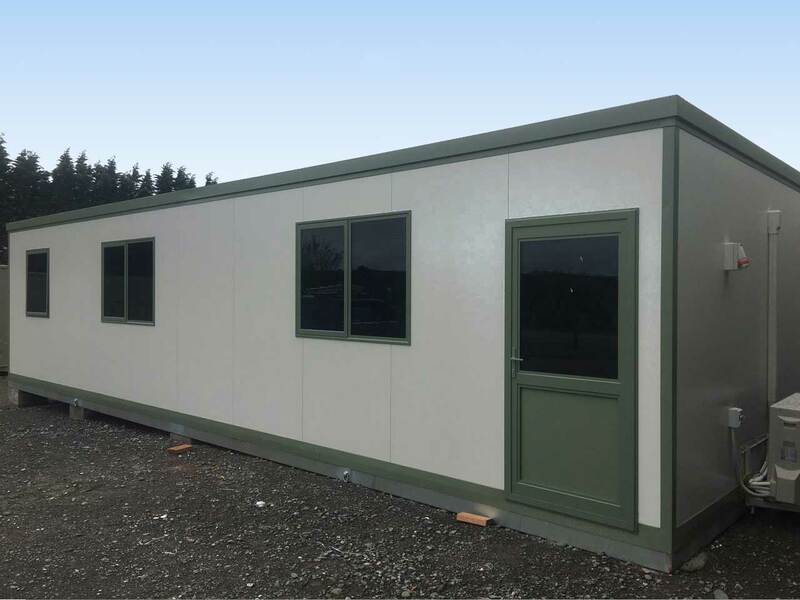 DiversePanel has a fantastic reputation for building portable & movable units, we custom design them to your specific requirements. 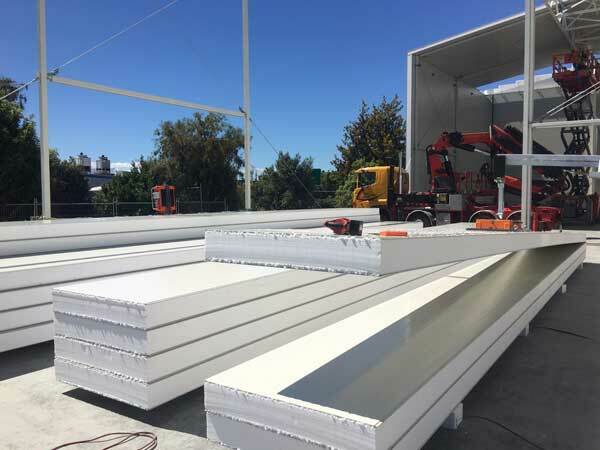 Trailer units: Either provide the trailer or we can sort it for you. 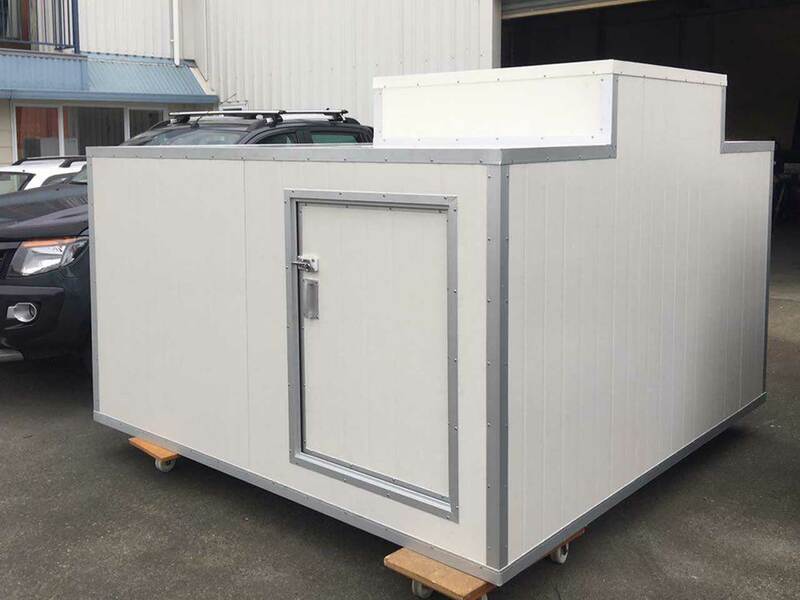 Portable rooms: Used for living, Offices, Storage, Chillers or Freezers. Specifications: We’ll fit and configure them how you require, with or with out refrigeration, AC/Heatpump, etc. Custom Builds & Retrofitting, we love it! DiversePanel really shines when it comes to custom builds and retrofitting, we’re all about turning problems into solutions. Custom builds: Customers with very specific requirements are no problem. 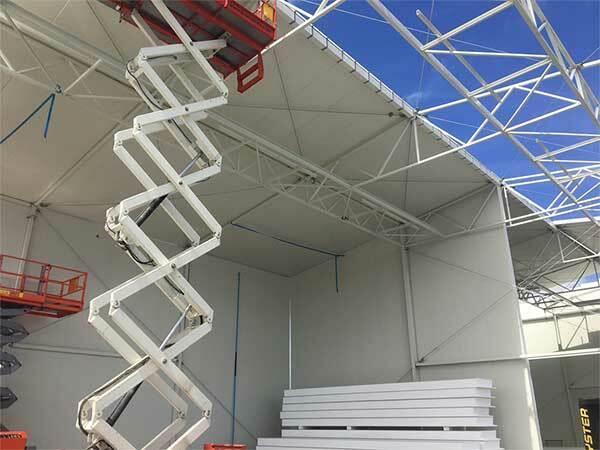 Retrofitting: Convert exisiting buildings into what you need, we do it all. Servicing: We’re always here to provide support to our customers even years later, doing repairs and additions.